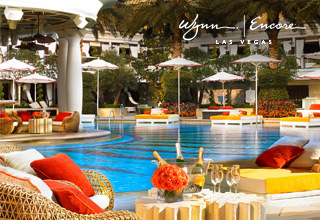 Southwest Vacations® has some of the very best Las Vegas vacation deals available. 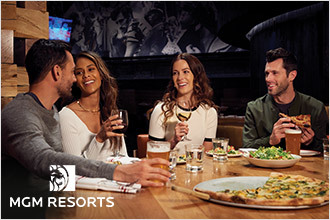 With so many amazing Las Vegas hotels, attractions, plus affordable flights to Las Vegas from many cities around the United States, you'll find vacation deals that fit your style and your budget. 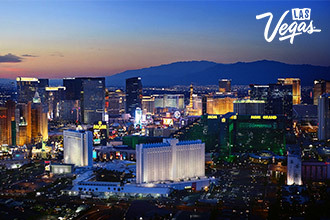 Book any of the great Vegas vacation deals listed below and save because bags fly free®† with Southwest Vacations. And before you book, be sure to get more information on Southwest Vacations' exclusive Las Vegas vacation packages. Explore some of the featured Las Vegas resort hotels and get the scoop on the best attractions, popular shows, and more. Save on travel in April and May. Save up to 25% + get $100 in food and beverage credit.